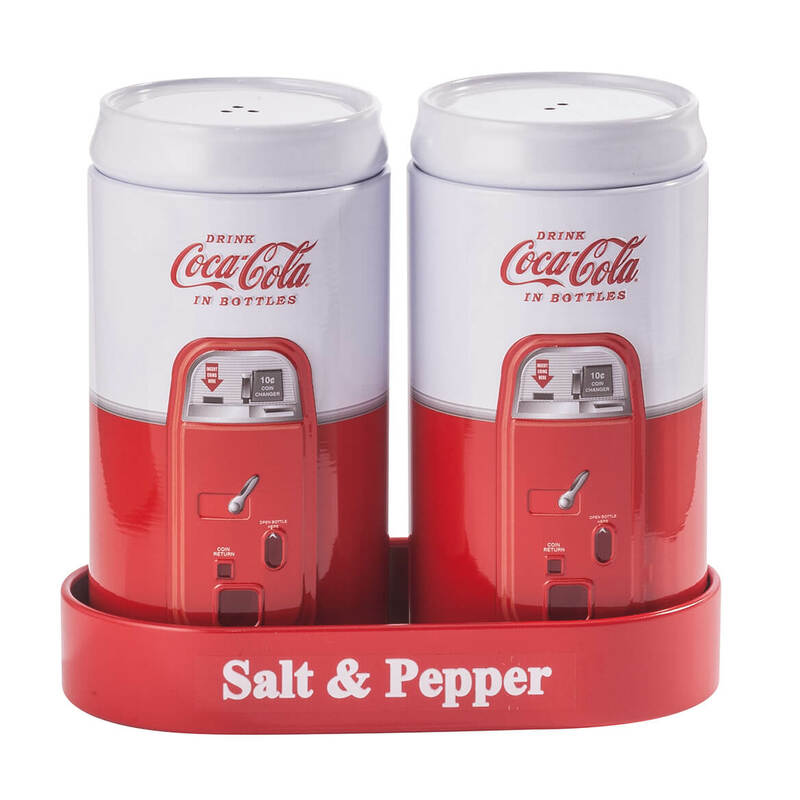 I collect Coka-Cola items of which I have many but seen these and I didn't have them, so I ordered a set. My son is a collector of anything Coca Cola signs, glassware, whatever. 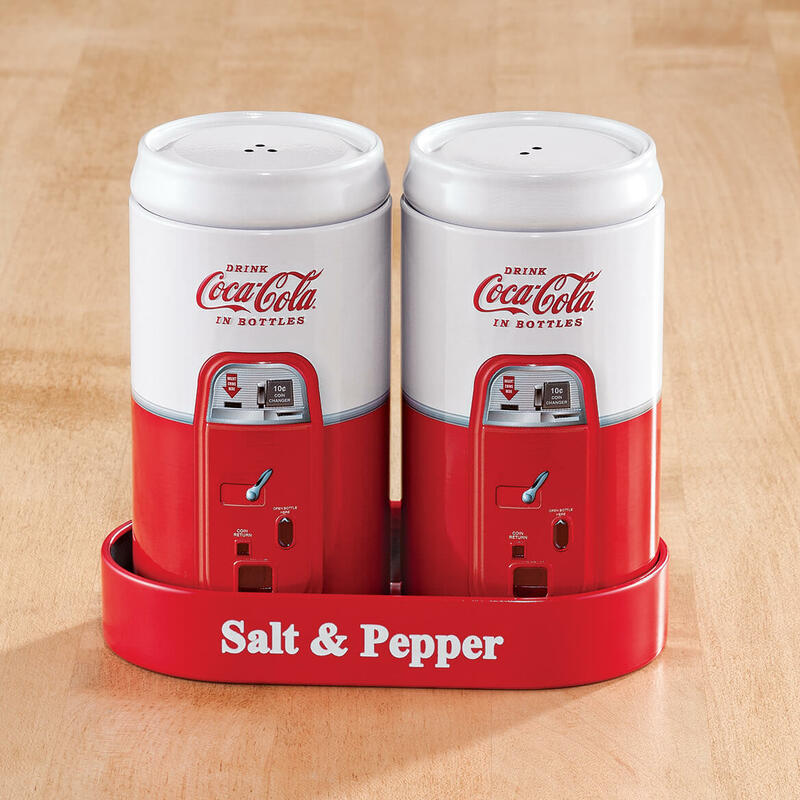 I have a few Coca Cola items that I have bought and these would look great on my table out in the patio along with the other items I have!